Players who enter before the Early Entry Deadline (May 31st) will receive a $20 discount. The regular entry will be June 1st - June 7th @9: 00 PM MST. USA Racquetball has eliminated the late entry period. $10.00 service fee) are available prior to June 8th, 4 pm MT. Additional fees may include $25 for returned checks and $10.00 for declined debit/credit cards. Refunds processed 7 days after the event is completed. 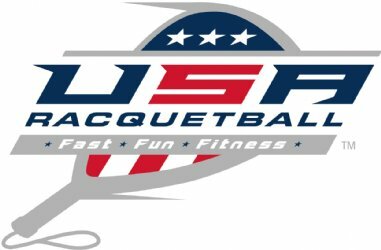 Monday, June 17th @ 4:00 pm online at usaracquetball.com. 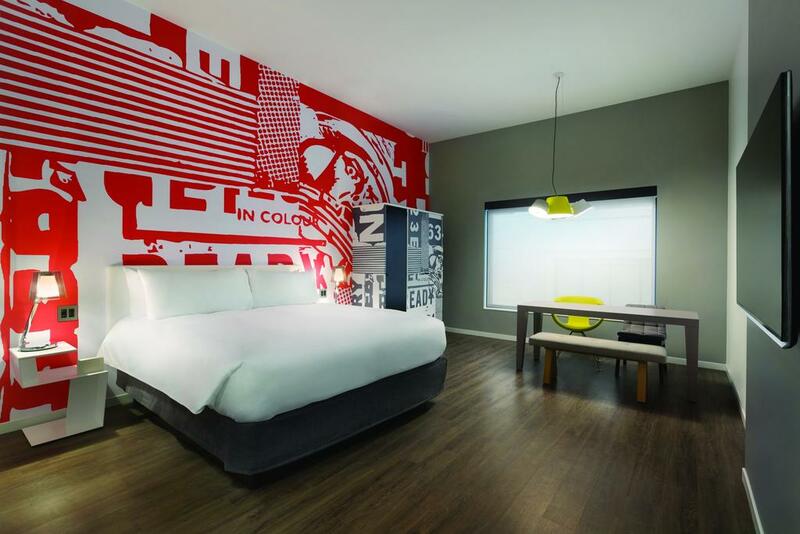 ***Check-in at the Radisson Red! The Portland Rose Festival has inspired the public to gather and celebrate against a backdrop of historic external forces over the past 111 years. 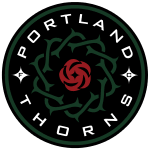 Check out the Portland Thorns FC on Friday night at Providence Park, located next to the MAC. No need for a rental car! 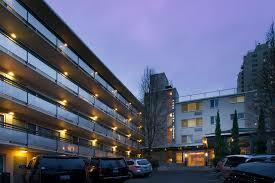 The MAX line runs near the Host hotels, to Portland International airport, and stops in front of the club. 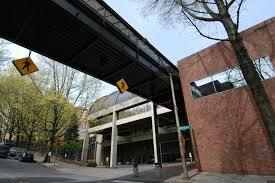 By far the easiest, most convenient way to get around the city, day passes are $2.50 for youth and $5.00 for adults. Saturday evening, we will host the Annual Awards Banquet, with location TBD. Entry fee includes a player’s ticket. Family and friends may purchase tickets on the registration page. Limited quantities are available. Finalists in the Boys & Girls 14, 16 & 18 singles divisions as well as the winners of these doubles divisions will qualify for a one-year appointment to the U.S. Junior National Team and attend the Junior National Team Training Camp! The Esprit National Team for younger participants will also be identified. Semi-Finalist in the Championship Singles and Finalists in the Championship Doubles will receive commemorative certificates. All participants must be a current USA Racquetball member. Pee-Wee membership for 8 & under is free. Junior racquetball is great fun! National Junior Olympics is a perfect chance to get away with your family and enjoy the exuberant atmosphere of watching our young players bloom. Enjoy the camaraderie and lifelong sporting friendships. Hospitality will be offered beginning with dinner on Wednesday, and then continental breakfast, lunch and dinner Thursday through Saturday & lunch on Sunday. 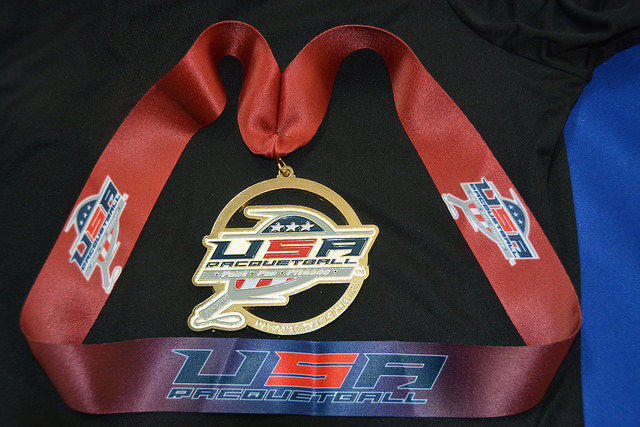 A tournament souvenir will Be given to all participants at registration. We have arranged for a player and family social Friday, June 21st @ 7 pm at the Portland Thorns FC game. 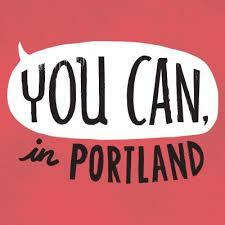 No matter what it is you like to be, do, eat or drink- even if you’ve never tried it before- You can, in Portland! The popular Downtown houses a multitude of shops and restaurants not far waterfront activities. The area is also known for family vacations to Mt. Hood, Oregon City & the Oregon Coast. Find more information at www.travelportland.com. Remember: Oregon is Sales Tax- Free!!! Players must meet the age requirement as of January 1, 2019. Only U.S. citizens are eligible to participate. If you sign up for Challenger Divisions, you may not sign up for Championship divisions and visa-versa, EXCEPT Mixed Doubles. Doubles and Challenger Divisions will be determined by the number of players and teams in each division and available space. Most will likely be round robin or pool play, though there may be a need for single elimination. Check out the lists available at the “find a partner/ roommate” link on the Registration page. Match losers are expected to referee a match immediately following a loss. Both players from a losing doubles team should report to the Championship Desk to see if both may be needed to referee. All players 14 years of age or older are required to take the online A2 Junior Referee Test prior to the event. The test is FREE! Go to: www.teamusa.org/USA-Racquetball Membership profile>>courses and testing>>my courses and tests. 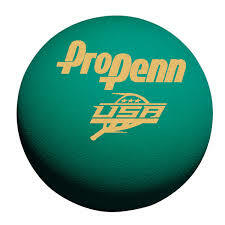 Penn is the Official Ball of USA Racquetball and the ProPenn Green ball will be used in all matches. Each receiving team member must clearly take a position on opposite sides of the backcourt within 10 seconds of the score being called. Failure to do so is a delay of game. The boy must serve to the boy and the girl must serve to the girl. Any serve that is judged by the referee to be served to the incorrect player is a fault serve (same as a short serve). Definition of legal serve: The serve must bounce in the middle or in the correct side of the court and must remain either in the middle or in the correct side of the court for the second bounce if it were to occur. Only the boy may return the boy’s serve; only the girl may return the girl’s serve. Returning serve out of turn is considered an encroachment and results in a point for the serving team.